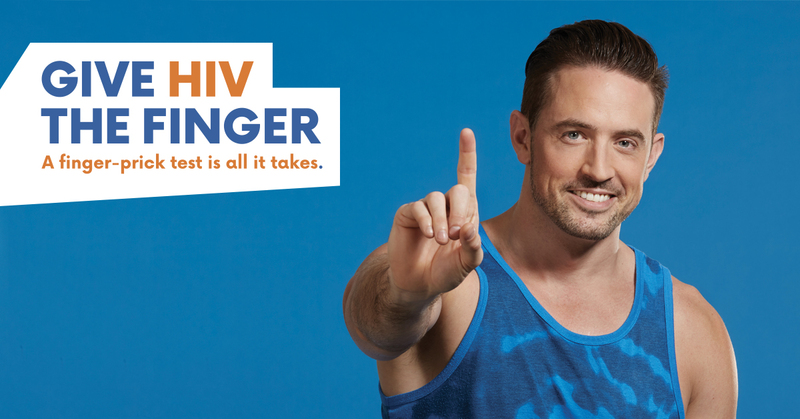 Promote your testing events during National HIV Testing Week on the It Starts With Me ‘where to test’ online tool and NAM’s e-atlas by completing this form. Amplify the reasons for and benefits of testing. Download our social media pack which contains suggested posts and tweets, links and images for Facebook, Instagram and Twitter. Share or download our campaign videos on social media and your organisation’s website. Use our subtitled versions on your screens in clinics and surgeries. Thank you to everyone supporting this year’s campaign and good luck to everyone hosting testing events next week. Please email [email protected] if you require more information and support. In support of National HIV Testing Week 2018, Public Health England (PHE) have once again expanded availability of free HIV postal test kits to all areas of England. The scheme is funded to support people from communities which experience a higher prevalence of HIV. These include gay and bisexual men, black African men and women, and individuals who have a partner from a high prevalence country. The additional tests are available to order from now until Monday 7 January 2019.